This recipe post is a take on my Mom’s corn pudding recipe which I’ve put a couple of my own spins on. It’s still easy to make, but the flavor has been amped up considerably. With Thanksgiving Day only a week and a half away, I thought I’d throw out a couple of recipes for side dishes, as if you don’t have enough of them. 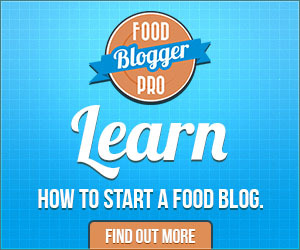 (I have a sweet potato recipe ready to prepare a post for too). There’s nothing wrong with this menu, but I’m ready for a change. Or maybe an addition, especially if you have a huge gathering. First off is the corn pudding recipe that’s inspired from the one my mom used to make. She’d open a couple cans of creamed corn, mix in some sour cream and maybe an egg or two, then add a half sleeve of Nabisco saltines that she crushed by hand. That recipe isn’t too bad but I’ve taken it and added a little more flavor and complexity. The creamed corn I used was Bird’s Eye McKenzie’s golden creamed corn. Nice taste and it comes in a 20 ounce package. 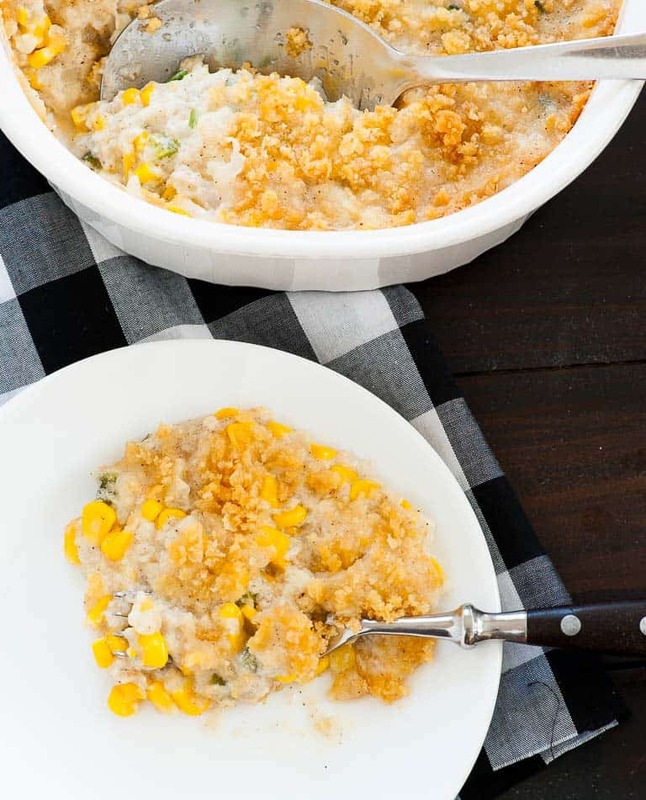 Click on the link and you can search for stores which carry the frozen creamed corn near you. Both Publix and Winn-Dixie have it here in central gulf coast Florida. You can always use canned cream corn too. 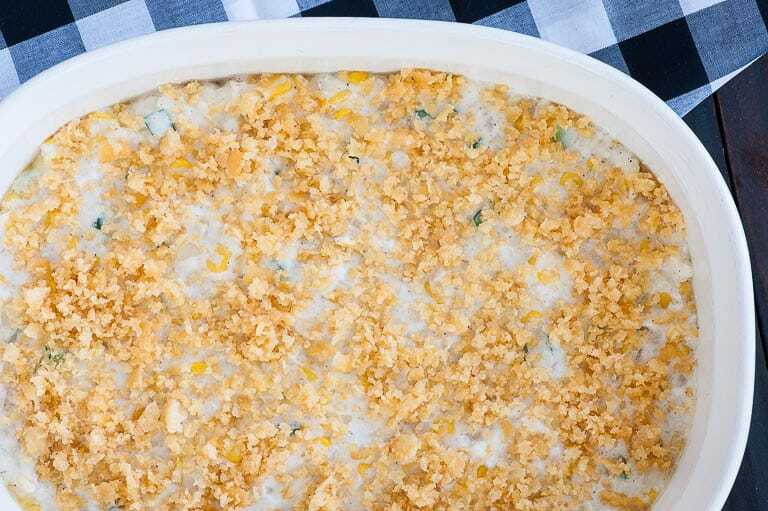 Rather than using just creamed corn, mixing in some frozen whole kernel corn gives a little better texture. Additionally, I used Ritz crackers, rather than saltines. There’s nothing wrong with using saltines, but I like the buttery richness of Ritz crackers and this is an excuse to have some on hand. Lastly, a small poblano pepper was cut up into small pieces and added to the corn pudding. Poblano peppers are quite mild but still add just a bit of heat. If you’d like, substitute a green or red bell pepper for the poblano. 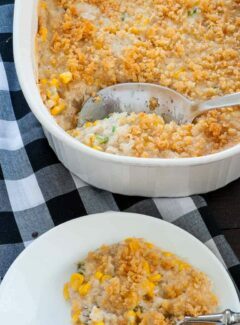 This corn pudding would be perfect nestled up next to your mashed potatoes where you could get a nice forkful of both. Yum…. 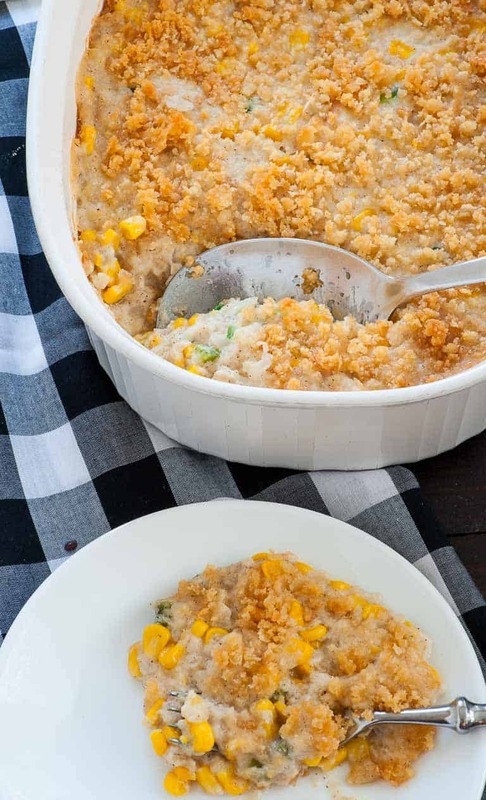 This corn pudding recipe has great flavor and would be perfect for your Thanksgiving Day meal. Saute diced onion in a small skillet with 1 tbsp canola oil until softened, 5 mins. Pour the corn mix into a greased 3 quart casserole dish. Melt the 2 tbsps. butter in a skillet, then mix in 10 crushed crackers and stir to coat the crumbs. Remove the crumbs to a small bowl and sprinkle the crumbs evenly on the corn. 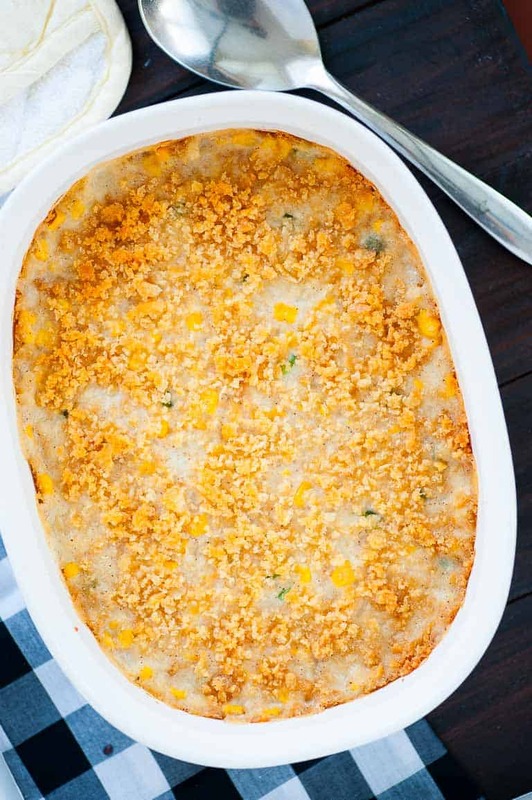 Bake the casserole for 40 to 50 minutes, until the crumbs are starting to brown and there's bubbling around the edges. Pretty daring Al! Sounds good though. I’m sure this is very tasty. Grandma, Mom & Genevieve would approve. I will try making it without any peppers, as they upset my system. I like the Ritz cracker idea! It is tasty Sandi, I think you’ll like it.